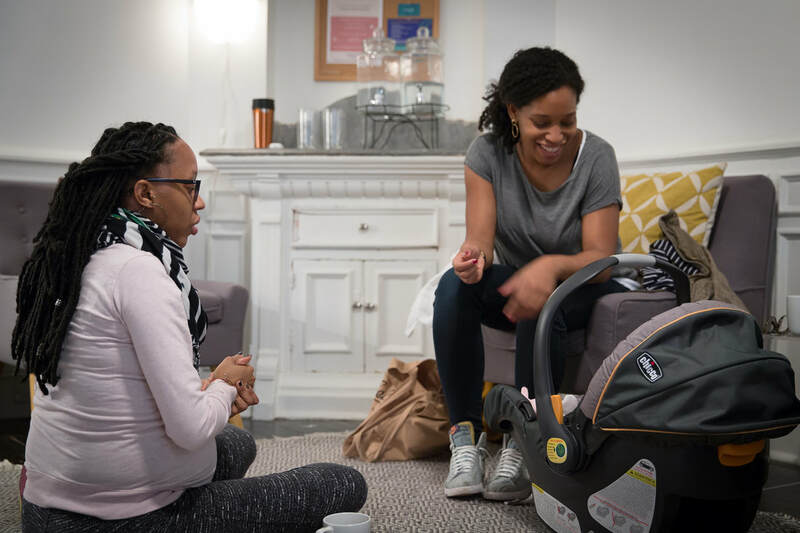 A community hub in Park Slope, Brooklyn for new and expecting parents. Welcoming a new baby into your family is always an adjustment. That's why it's so important to have a solid community in your corner. Come meet other parents in Park Slope, while gaining valuable parenting skills. We believe evidence based information serves families best. That's why all services and classes at the Parent Craft Collective follow this standard.